Small Town Gardener Wins a GWA Silver Media Award for 2017! July 3, 2017 – Marianne Willburn received the 2017 Media Awards Silver Medal of Achievement for newspaper columns with a circulation of over 20,000 presented by GWA: The Association for Garden Communicators. This national award recognizes individuals and companies who achieve the highest levels of talent and professionalism in garden communications. The 2017 competition had more than 200 entries in 61 categories. Recipients of the Silver Medal represent the top winners each competition category and will now compete for best of group in the areas of writing, photography, digital media, broadcast media, publishing and trade. Willburn received the Silver Medal of Achievement for her column entitled The Small Town Gardener. Marianne has been writing her column since 2009, and recently published her new book Big Dreams, Small Garden, which hit bookstores in March. 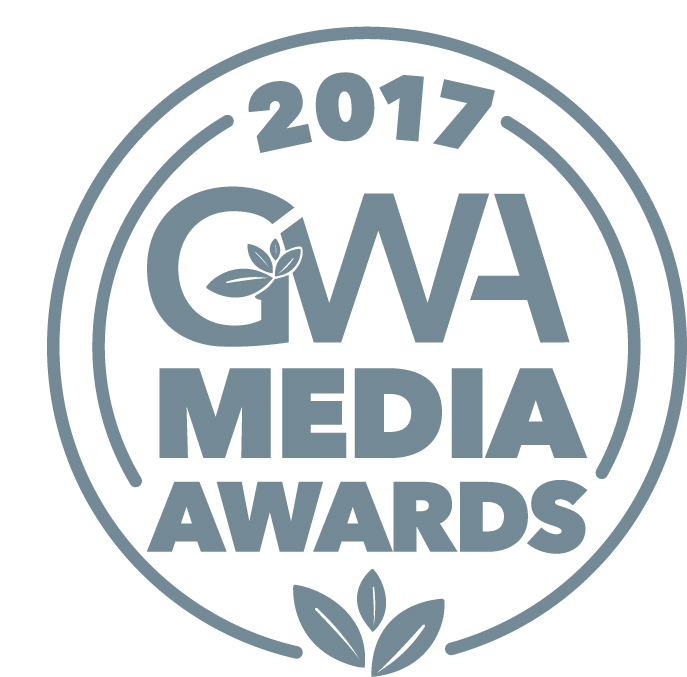 To view all the 2017 GWA Media Award recipients, visit www.gardenwriters.org. For more information about this award, contact Caitlin Norton at 678.298.1177 or cnorton@kellencompany.com. Yes, we’re about 25 minutes outside Leesburg, which allows us to easily explore Maryland’s options too. I haven’t visited any wineries in the Shenandoah Valley yet but look forward to it – you have a bustling wine region there too I understand.